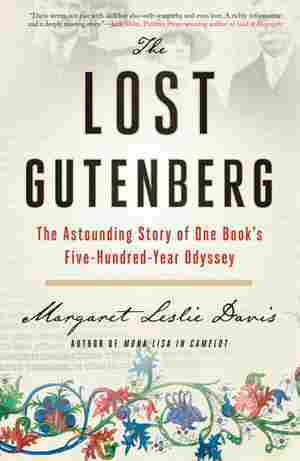 The Lost Gutenberg NPR coverage of The Lost Gutenberg: The Astounding Story of One Book's Five-Hundred-Year Odyssey by Margaret Leslie Davis. News, author interviews, critics' picks and more. March 20, 2019  The depth of Margaret Leslie Davis' research on the tome's history cannot be understated — her writing is straightforward and, at times, heartbreaking, but outstanding reporting lies at the core.